The Sheila G. Haney Ambassador of the Year Award recognizes excellence in our community and Shaffer’s Printing is very deserving of this award. They have a positive impact on our community and act as a good will ambassador without even realizing it. 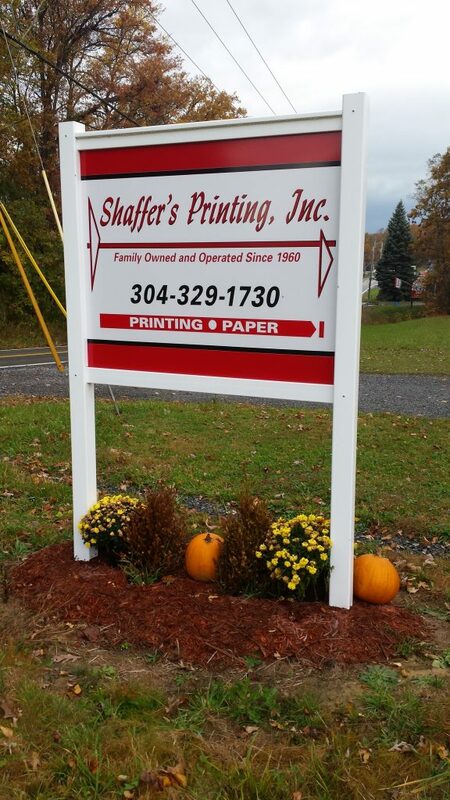 Congratulations Shaffer’s Printing.